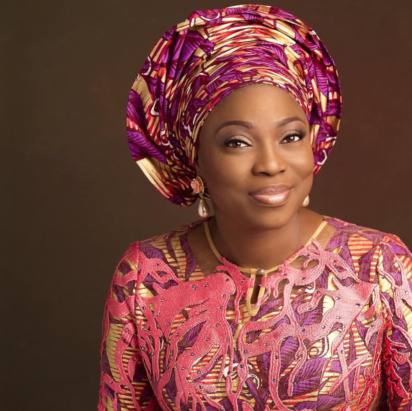 Wife of the governor of Lagos State, Mrs. Bolanle Ambode, has urged expectant mothers in the state, to utilize the various health initiatives of the government to ensure safe delivery. She gave the advice at Ikorodu, during a town hall meeting on maternal and child mortality reduction, organized by the Ministry of Health. Mrs. Ambode noted that the Lagos State Government was a proactive one, which had introduced many interventions to reduce maternal and child mortality. She listed such interventions to include: construction of maternal and child health centers; rehabilitation and equipping of primary health facilities; procurement of life-saving commodities and many others.